I had a session with a wonderful client the other night. She was feeling disappointed with life. And as we explored her feelings, she got that it was time to allow the emptiness in her life to just be. To stop fighting what didn’t want to happen right now, to stop trying to force things into existence. It’s exhausting and it’s abusive, and she deserves way better than that. She got it. She got that it’s time to rest, it’s time to honor emptiness and spaciousness. It’s time to trust that Mother Nature really does abhor vacuum and that something will come in to fill the empty space with the things that she wants. And it’s time to play with the idea that in that emptiness she may learn some things about herself and what she really wants… and that perhaps the emptiness has been created because she has said NO to things that she doesn’t want. Do you get that? Because she did, and she’s relieved. And she will have to deal with her inner critic and get that bully to back off as she goes against the grain of conventional wisdom. I love my clients, their courage, their devotion to explore the ever-evolving Spiral Path to grow personally and spiritually. They are freaking amazing and I love them. And I would love to read your thoughts and comments about this juicy topic of ‘necessary emptiness’. As always, I hope you SPARKLE! PS WHY WORK WITH ME? First, I never ask a client to go exploring any place I have not gone myself. Second, this “work” is not just that for me, it is a way of life for the past forty years of devotion to a conscious life. Third, while the work of discarding old ideas of self and embracing authenticity may be painful at times, we have fun, laugh, cry and the love is deep between me and my clients. 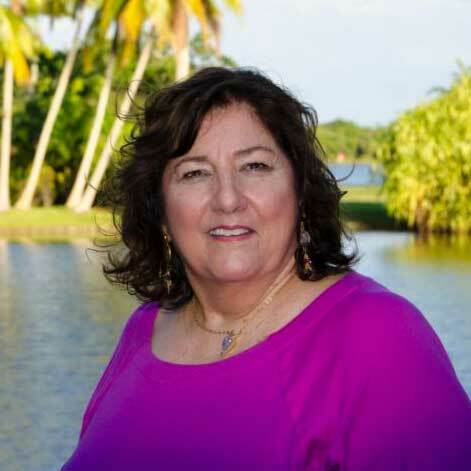 Forth, I have been a spiritual life coach and guide for the past 20 years, before that I had a successful clinical psychotherapy practice…so the benefit is, once a psychotherapist, always a psychotherapist. 🙂 And fifth, grounded, practical, common sense rounds it out. 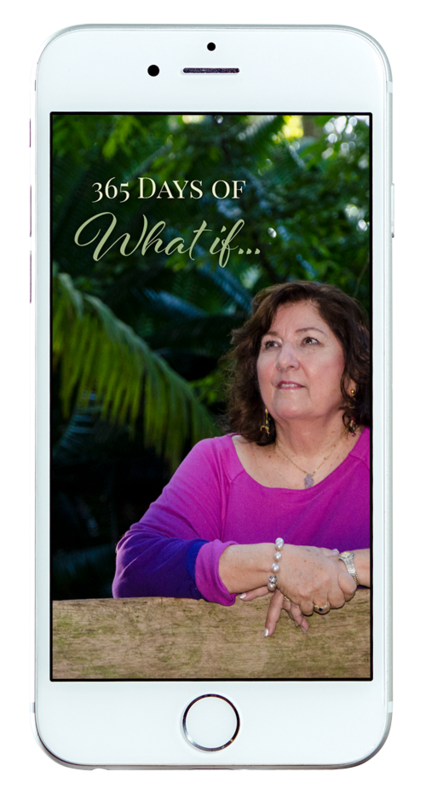 This daily email program of powerful, energy-shifting WHAT IF...? Quantum Questions will help you change your limiting thoughts and beliefs to ones that will support your dreams.